After being attacked on a daily basis by Twitter trolls, Lerato Kganyago has developed a thick skin and has no problem putting trolls in their place. The radio personality has revealed that ever since she’s entered the industry, she’s received some form of hate. She said that dealing with trolls has become second nature to her. So it wasn’t surprising when she hit back at negative comments over how she once drove an old second-hand car to auditions. It all went down after Lerato shared a picture of herself in front of a Toyota Cressida, and reflected on how people would look down on her for it. While most fans applauded Lerato for hustling her way up the ladder, some followers threw shade at her. One follower told her she was lucky to even have a car, which obviously didn’t sit well with Lerato. “Yeah, after two years of working for two different airlines with no car, using taxis. What would you have liked me to start with ma’am! Please guide me,” she said. 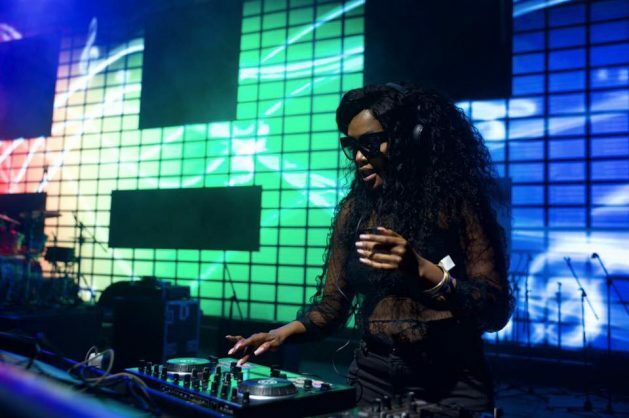 It was after Lerato saw a string of negative comments on her timelines that she spoke out about how she’s been targeted from her early days in the industry. “Black Twitter has been mean to me from Soweto TV days! I don’t even take it to heart, it’s become a norm with me, I never expect anything positive from them when it comes to me. But they not a reflection of the real people that genuinely love me outside this app,” she said. The radio personality added that she didn’t care about the hate because she knows she’s been true to herself.